Ho ho ho friends! 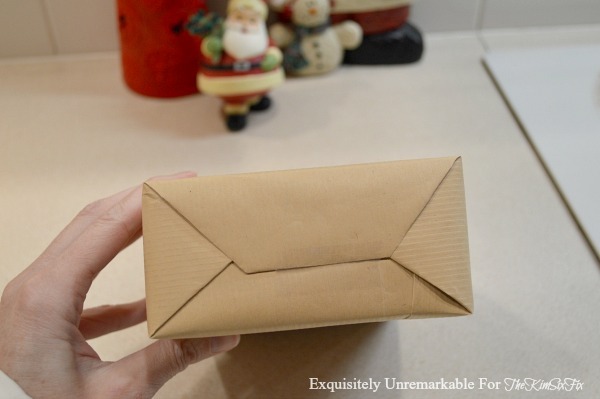 It's Kim from Exquisitely Unremarkable popping in with a few last minute wrapping ideas for Christmas. Truth be told, I am the worst when it comes to wrapping gifts. I buy the presents in a timely manner, but then they sit stashed away for weeks, until Christmas Eve when I wrap late into the night. I enjoy the process, listening to carols in front of the fireplace and tree, but it really doesn't give me a lot of time to get creative. I want my presentation to be pretty, but when I look online for DIY ideas, they usually involve painting or stamping, none of which I have time for at that late hour, or even worse, supplies I do not have on hand. 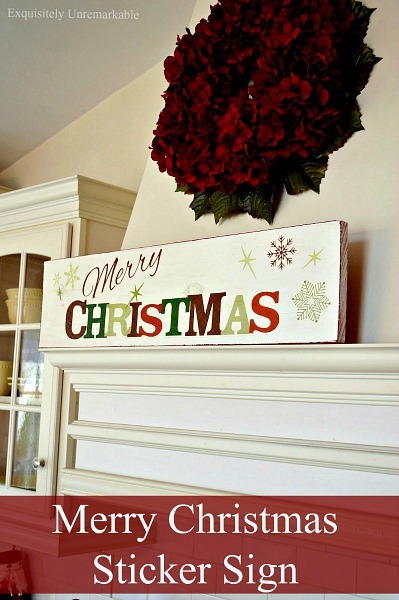 So today, I am going to share a few realistic ideas to make your last minute wrapping a success, using items you already have around the house. However, before we start, let's discuss two basic points that can make all the difference no matter what you are using to wrap. Neat seams do make a difference..
...and never underestimate the power of a bow! However, if you decide you are looking for more, well, that's great. 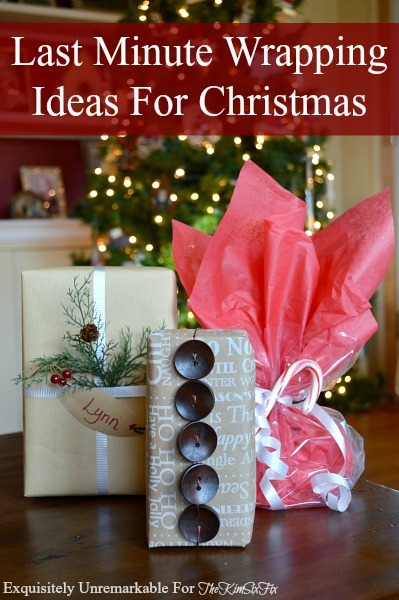 I have several ideas, starting with a few simple ways to top your packages to add some seasonal flair. Sitting near your tree? Clip a few sprigs and tuck them under a basic ribbon. Faux branches work well, too. It's a traditional approach, but easy to achieve and doesn't cost a thing. 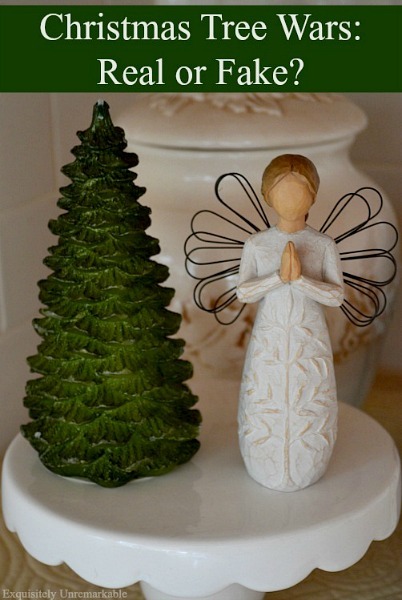 For a non traditional adornment, check out your art cabinet or sewing box. I laced a few leftover buttons up in no time and it totally transformed my boring box. You can achieve the same look with beads. 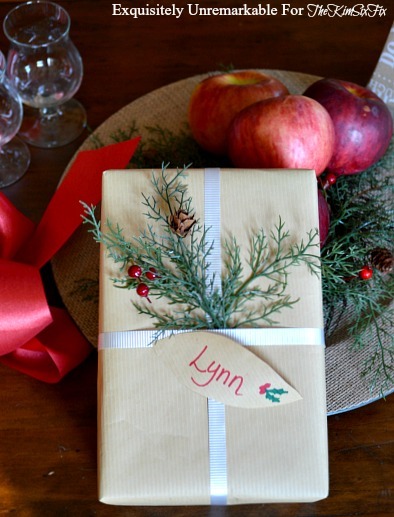 Have an unusual gift to wrap or don't have boxes? That's ok you can still pull off a great presentation, even at midnight. Just head the to kitchen and grab a plastic storage bag or an empty paper towel roll. 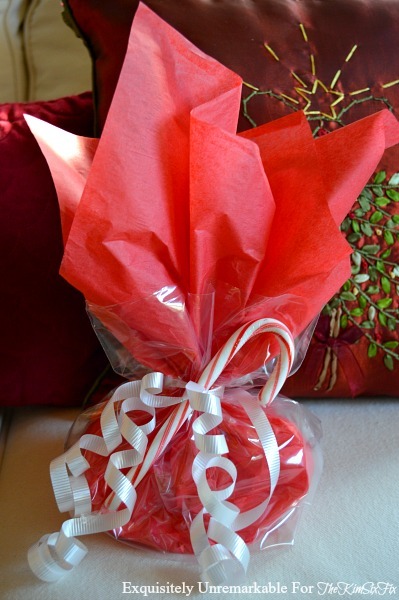 Cut the zip part of the plastic bag off, add tissue paper, some ribbon and a fun embellishment, like a candy cane or an ornament and you've got a festive package. 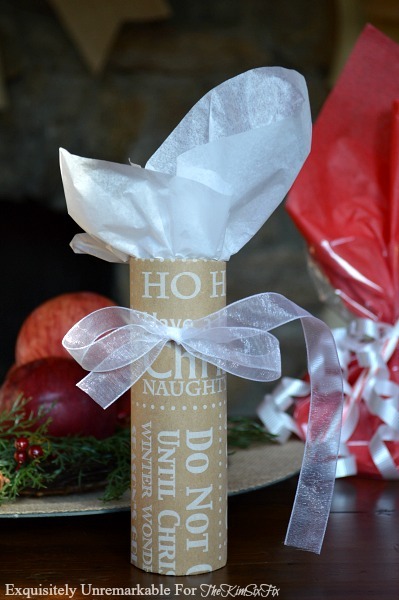 The paper towel tube can be cut to accommodate whatever size treasure you need to fit inside. 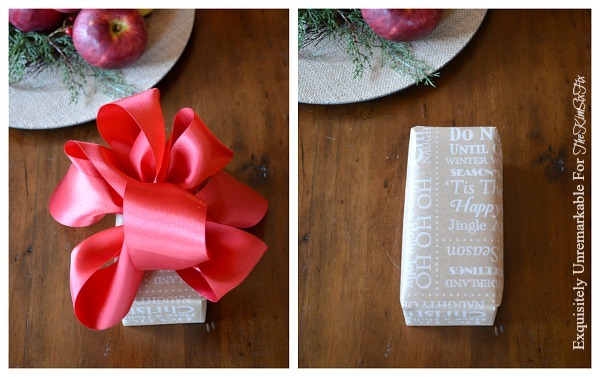 Simply wrap the sides and bottom of the roll with paper, add a bow and stuff tissue paper in the top. It's a unique alternative to a gift bag...and so much cuter! Of course, if you are still into making your own wrapping paper it doesn't have to be a time consuming or messing project. 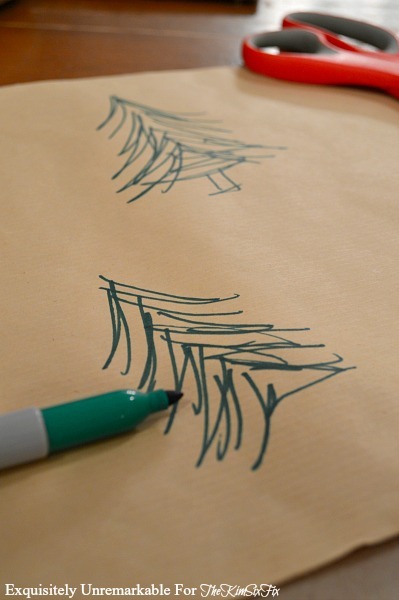 A simple marker or crayon design is very effective on plain paper, black and white newspaper or music sheets. No paint or stamps required.